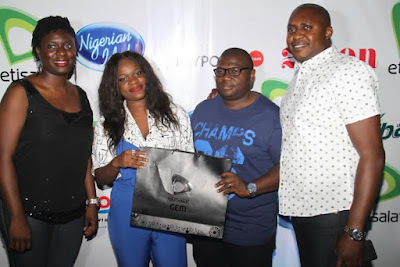 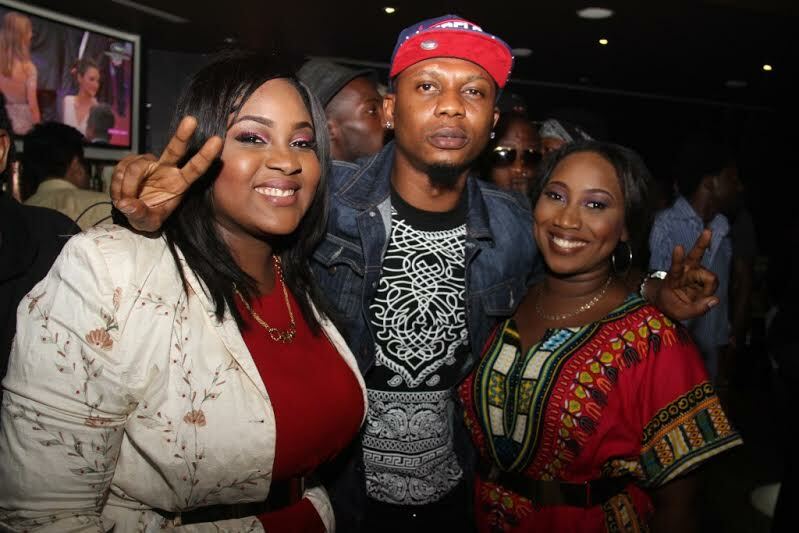 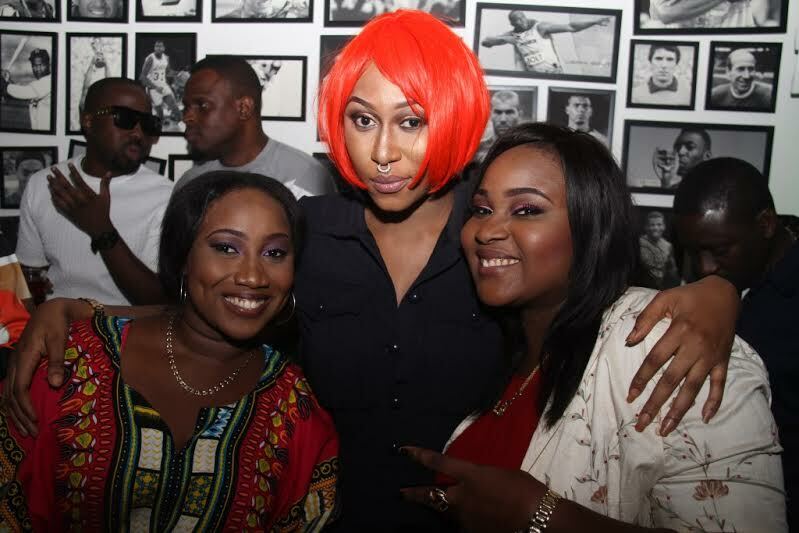 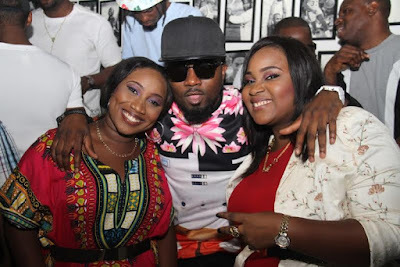 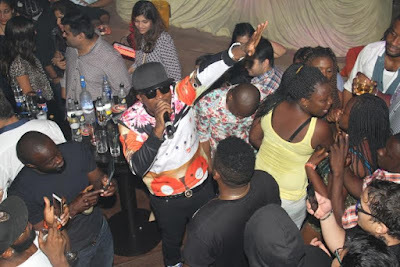 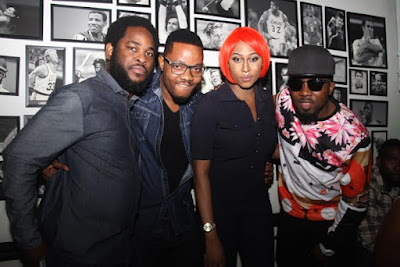 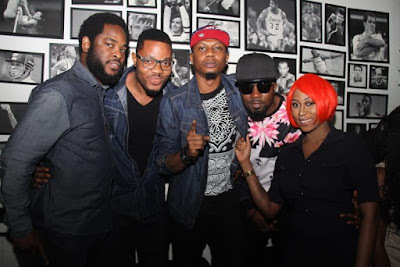 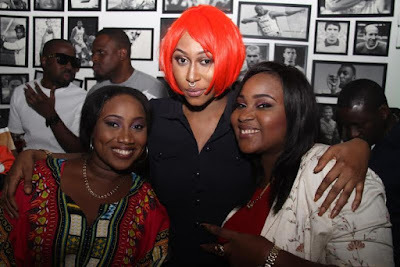 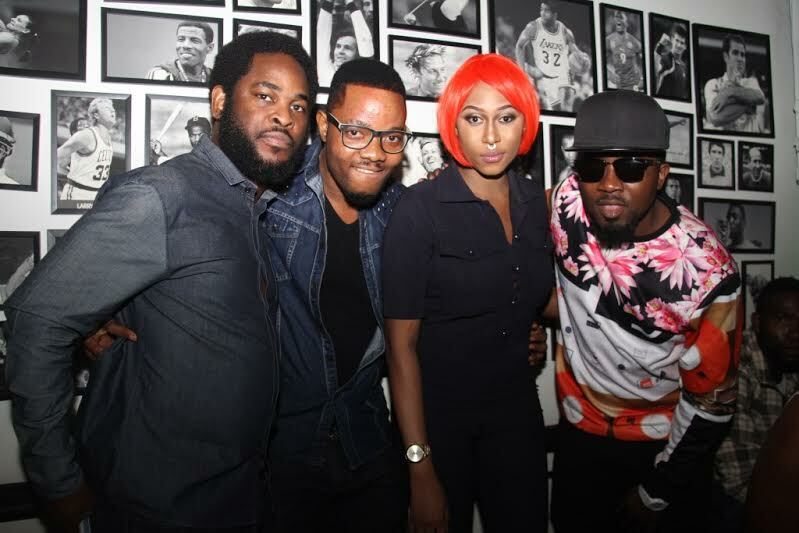 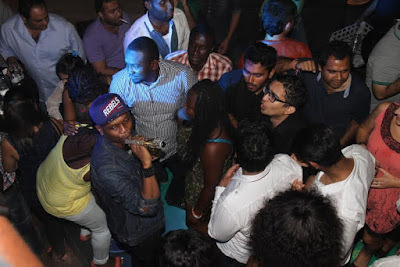 The party which held at Spice Route, Adeola Odeku Street, Victoria Island, featured performances from Nigerian artistes, including Ice Prince, Reminisce and Cynthia Morgan to celebrate the evicted contestants. 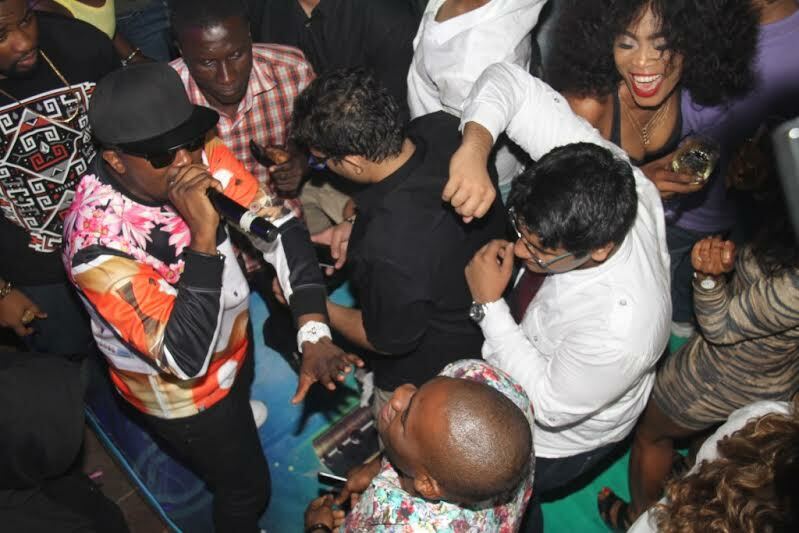 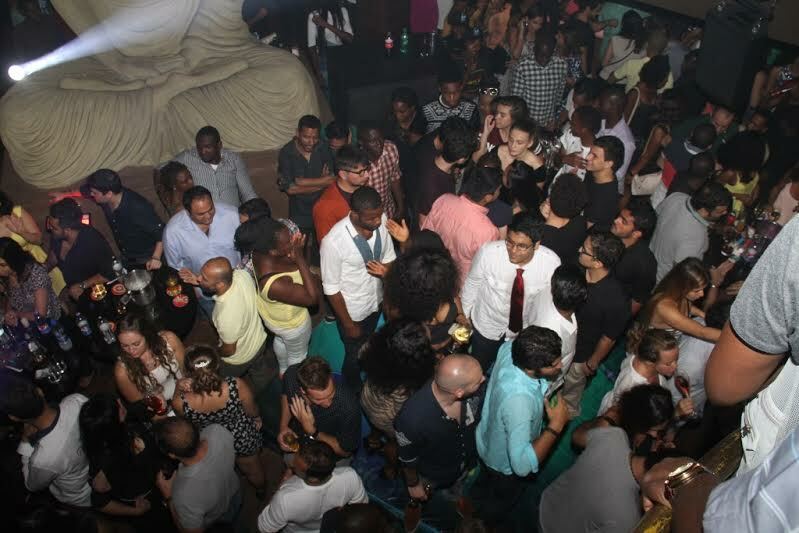 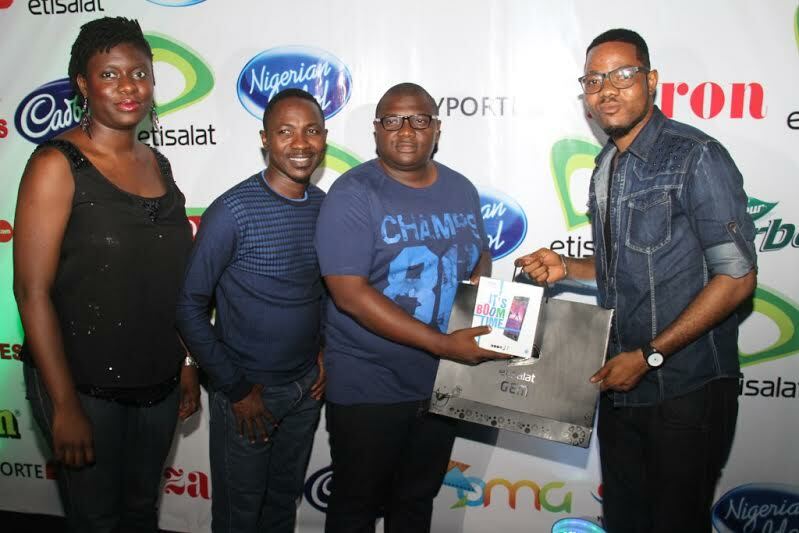 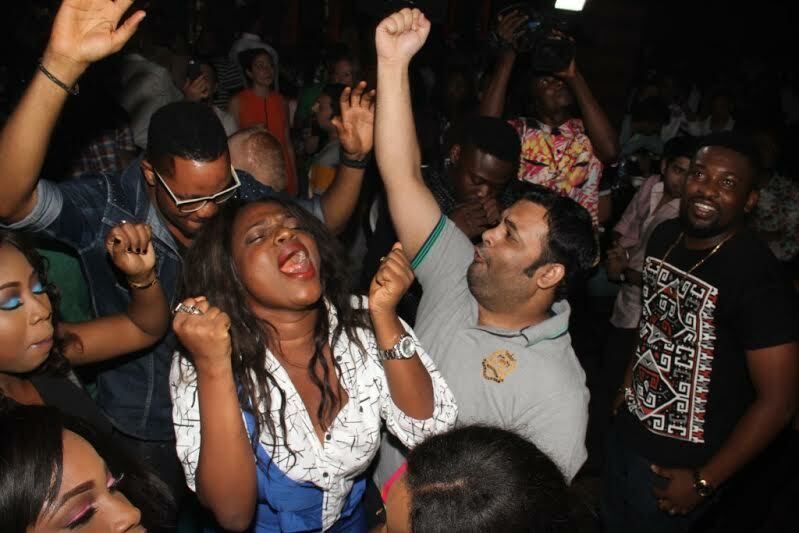 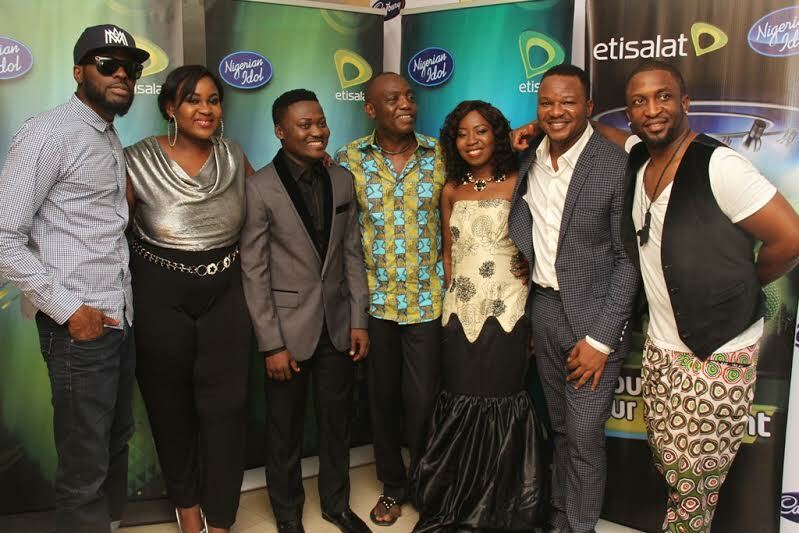 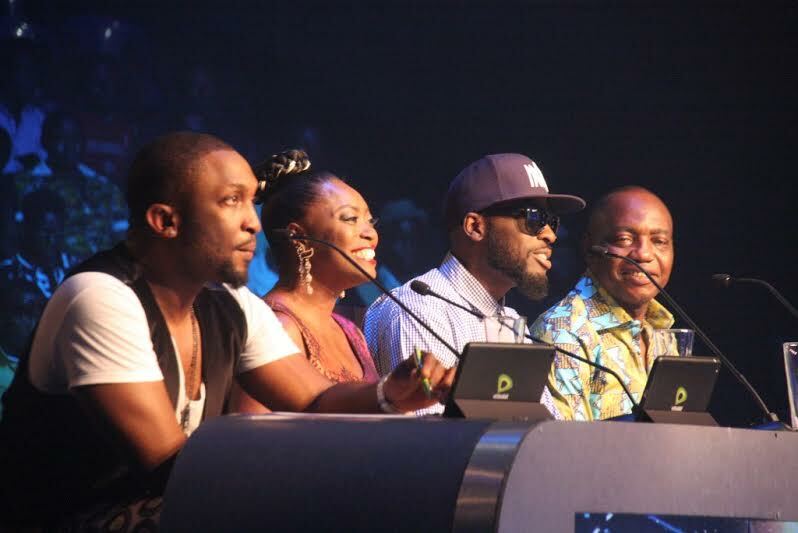 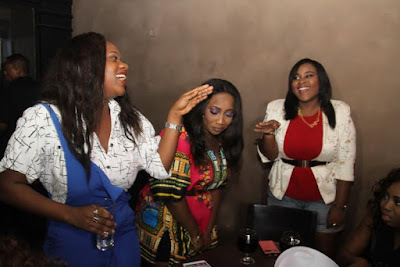 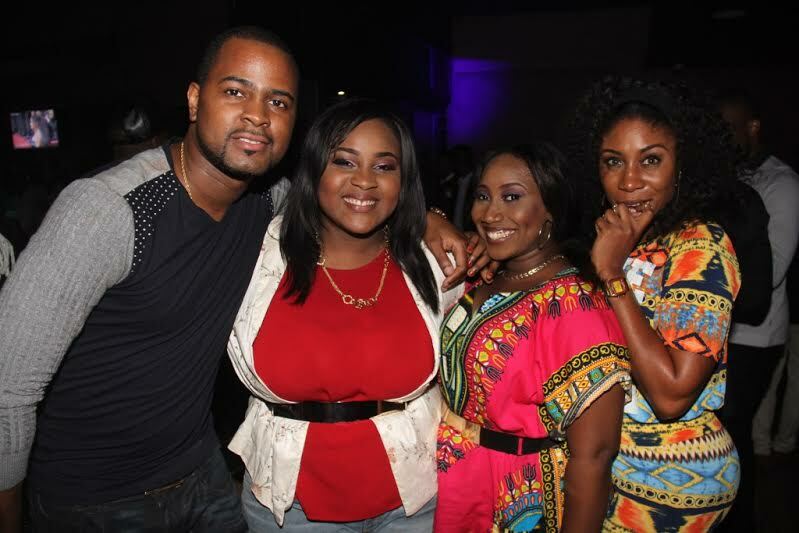 The contestants and guests described the night as one of pure fun, as they partied non-stop till the break of dawn. 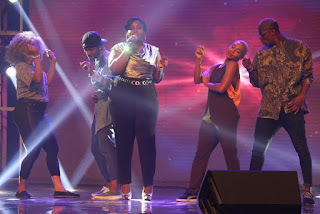 As Sther, Brenda and Classiq Tunez join Uloma, Ayoka, Prime, P-Scholes and Modele, in the category of evicted contestants, the competition has become a four man race between K-Peace, Preye, Dolu and Nex2. 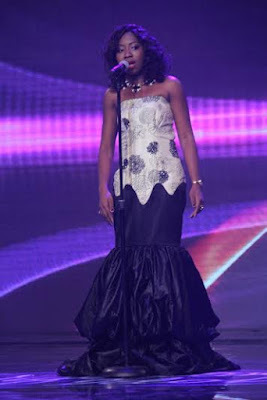 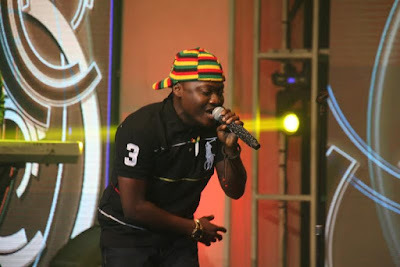 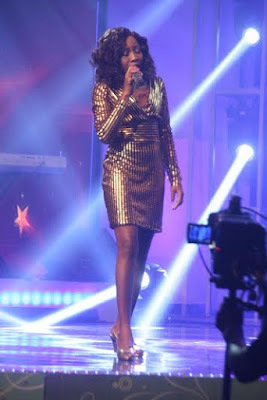 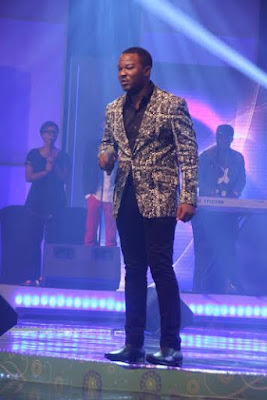 As the top four contestants battled for the Top 3 spots in the on-going competition, the contestant who blossomed with outstanding performances was 25 year old Dolu, whose rendition of Sam Cooke's "A change is Gonna Come" and Whitney Houston's "I will always Love You" earned her a standing ovation from rapper and guest judge, Ikechukwu. 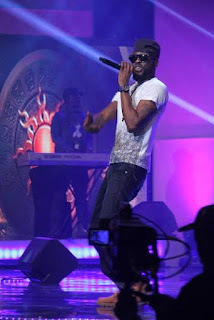 Commenting on the performances of the night, Dede gave thumbs-up to the ladies, noting that they especially Dolu, gave much more zest in their performances than the guys. You can decide their fate with your votes; simply dial the contestants' number from an Etisalat line or send it via SMS to 33680. Voting lines are now open and will close by midnight on Wednesday May 27.